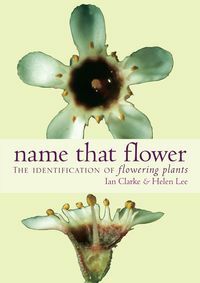 Reading the Garden explores our deep affection for gardens and gardening and illuminates their numerous meanings and uses. 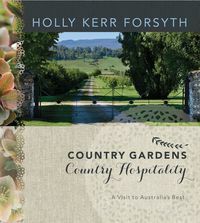 Whether a small plot in the backyard of an inner-urban home or a capital city's sprawling botanic garden, Australians have long desired a patch of dirt to plough or enjoy. 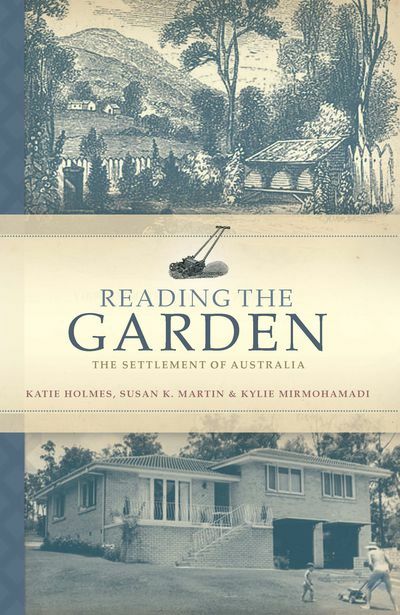 Reading the Garden explores our deep affection for gardens and gardening and illuminates their numerous meanings and uses from European settlement to the late twentieth century. More than just a pastime, the act of garden making has helped migrants create 'home' and an identity in a new place, and we continue to use our outdoor landscapes to preserve the memory of a loved one, feed the family or beautify our surrounds. In Reading the Garden, new ways of seeing Australian history and culture-memory and belonging; domestication and civilisation; nationalism and identity-are woven into a compelling narrative around gardens and landscape.